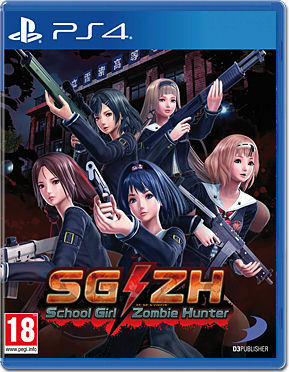 Set in the Onechanbara universe and taking place at the prestigious "Kirisaku High School" (known for its balanced curriculum of sports and academics), this is a story of survival: five students cut off from the outside world and surrounded by a seemingly endless flood of ravening zombie hordes. Crush the Dead: Choose one of five heroines and deal out devastating levels of carnage to waves of zombies using a vast array of weapons, explosives, traps, and frilly underwear! Tactical Fashion: Use various bits of clothing to lure, confuse, and destroy your enemies. 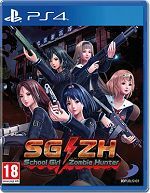 Squad Up With Friends: School Girl/Zombie Hunter's online multiplayer modes allow for up to FIVE people to join together to take on the zombie hoards. A Horde of single player content: in addition to a story mode, there are a plethora of different missions available to test your skills, nerves, and attachment to your clothes!